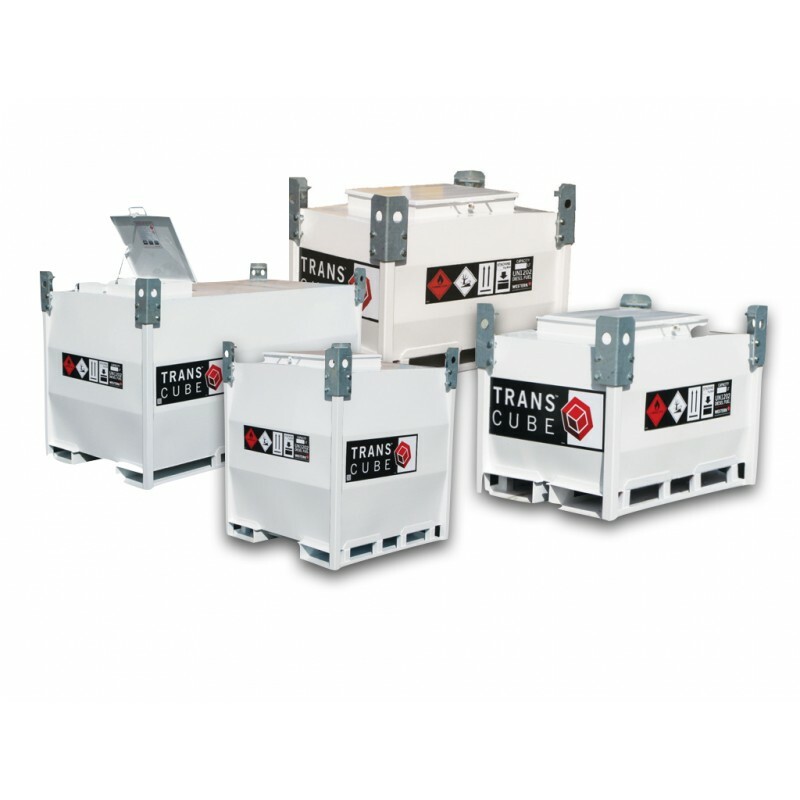 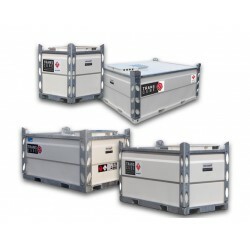 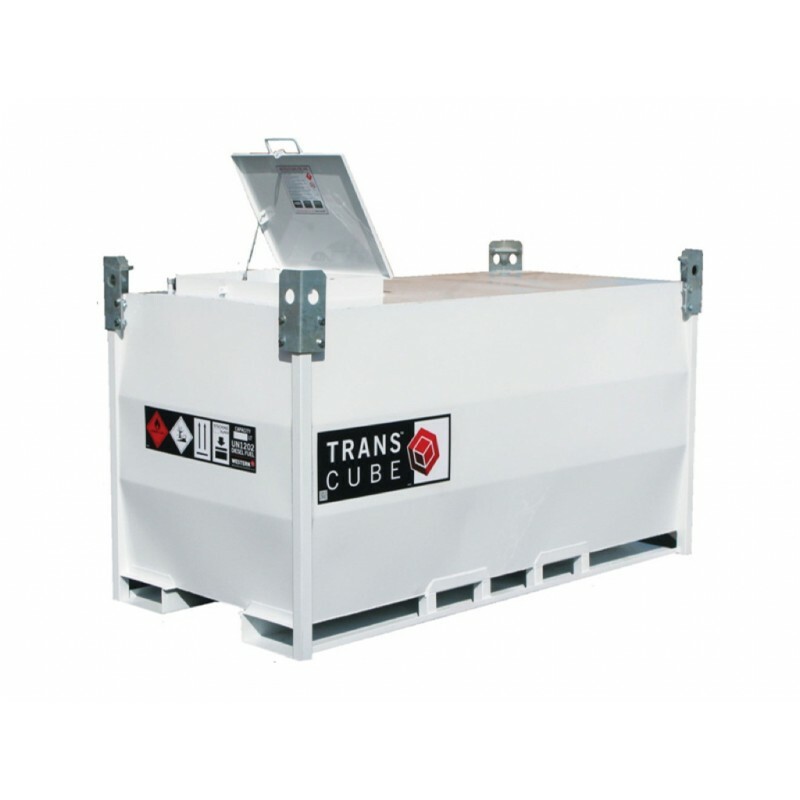 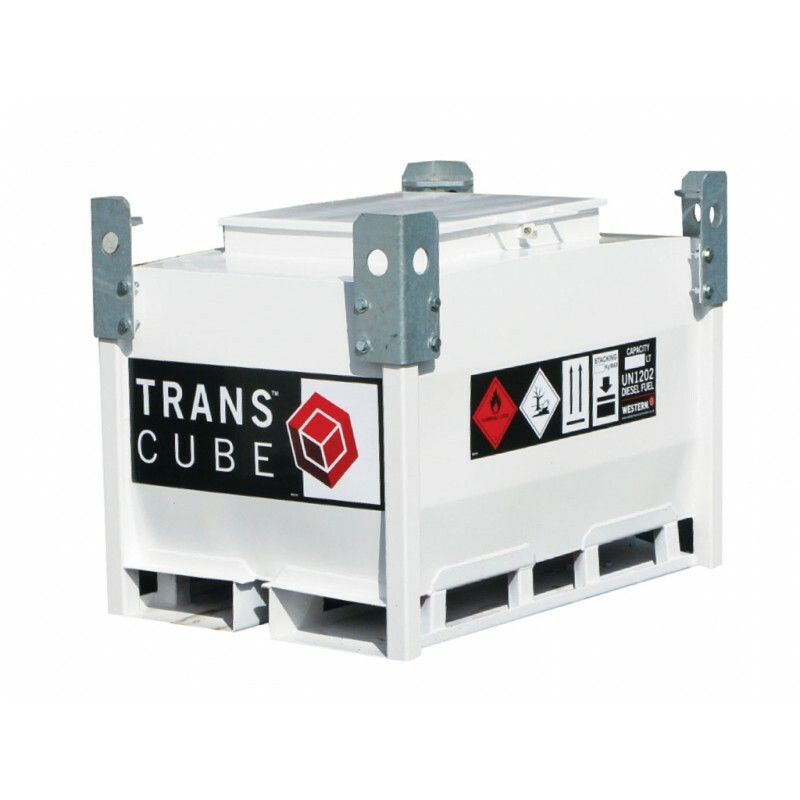 Full load lifting eyes, forklift pockets and internal baffles designed to allow handling of the TransCube Contract full of fuel. 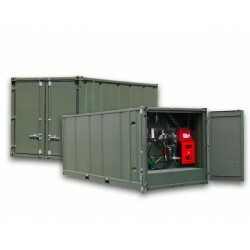 Secure lockable access hatch to house pumps (electric and hand), and feed and return connections for up to 1 generator. 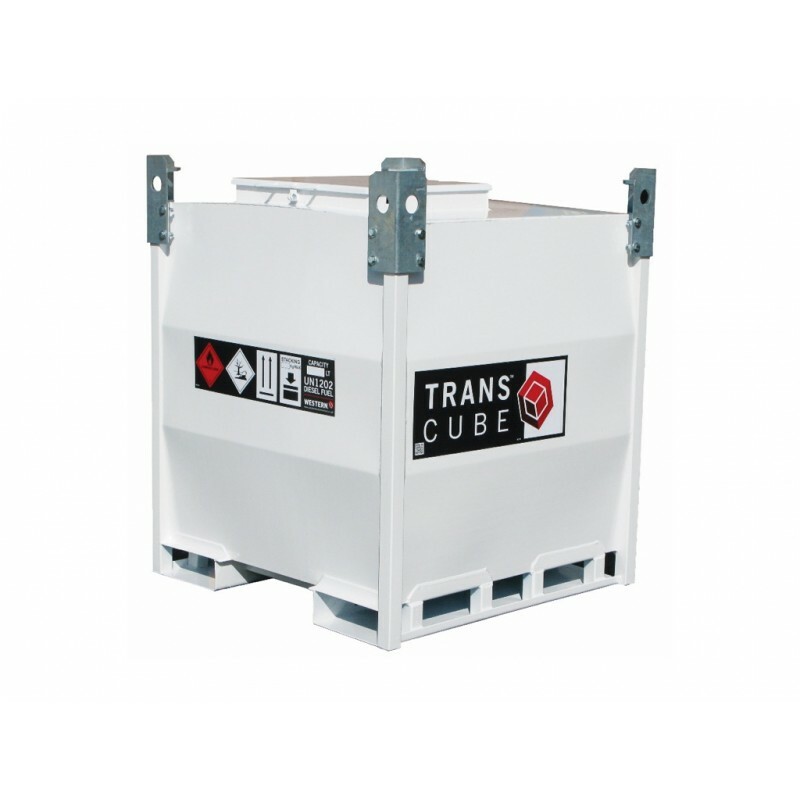 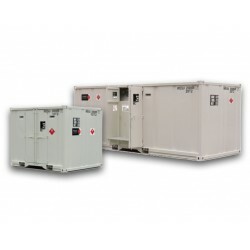 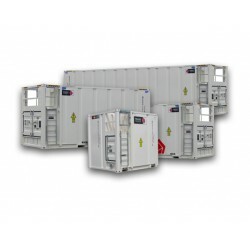 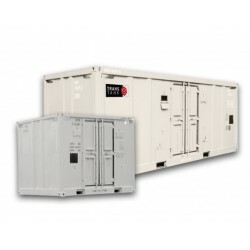 Size to stack inside shipping containers and across truck beds providing econmical transportation. 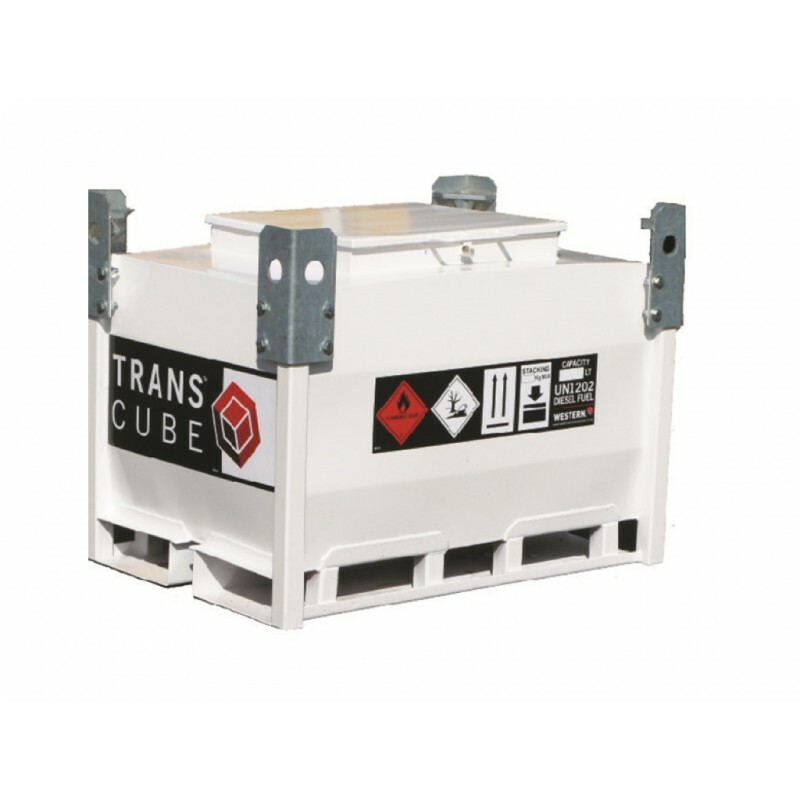 Protective galvanised stack/lifting corner plates precenting damage to tank paintwork and decals.